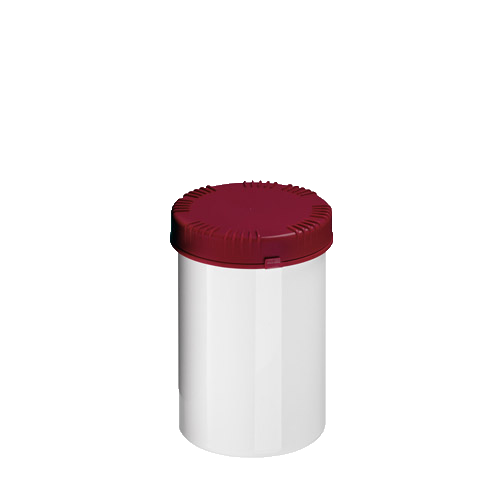 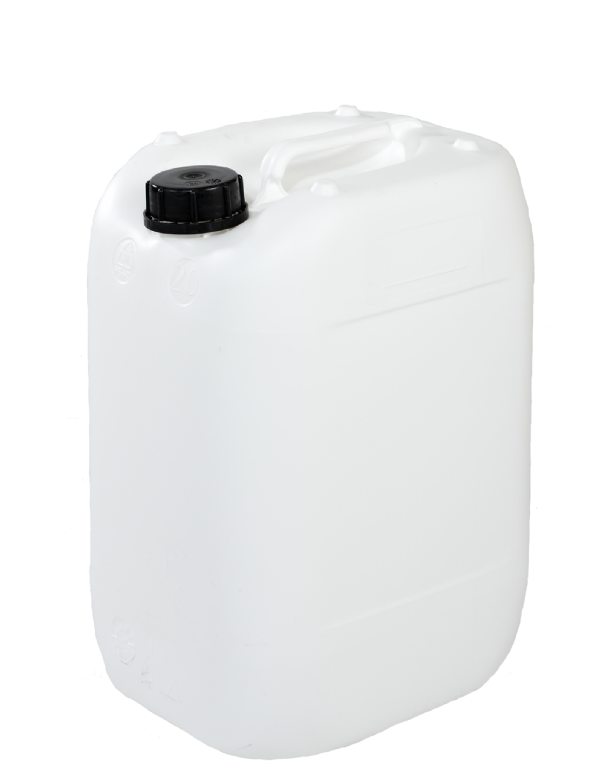 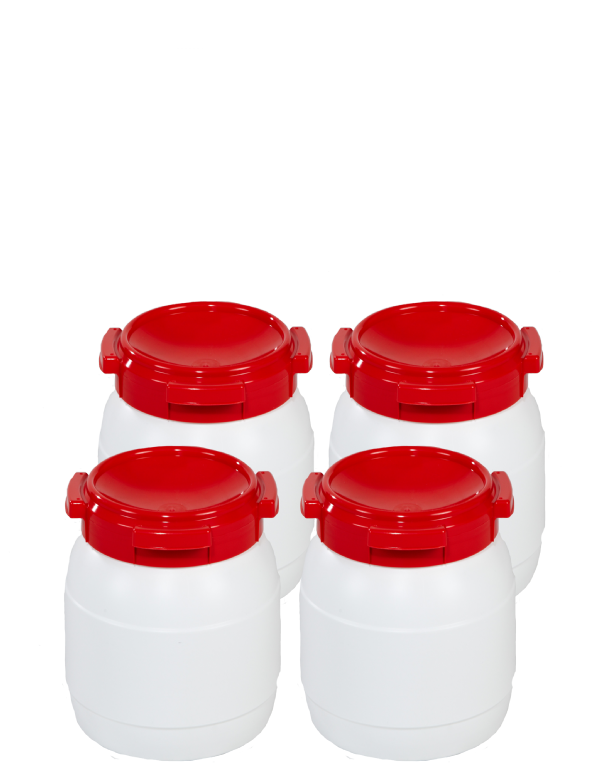 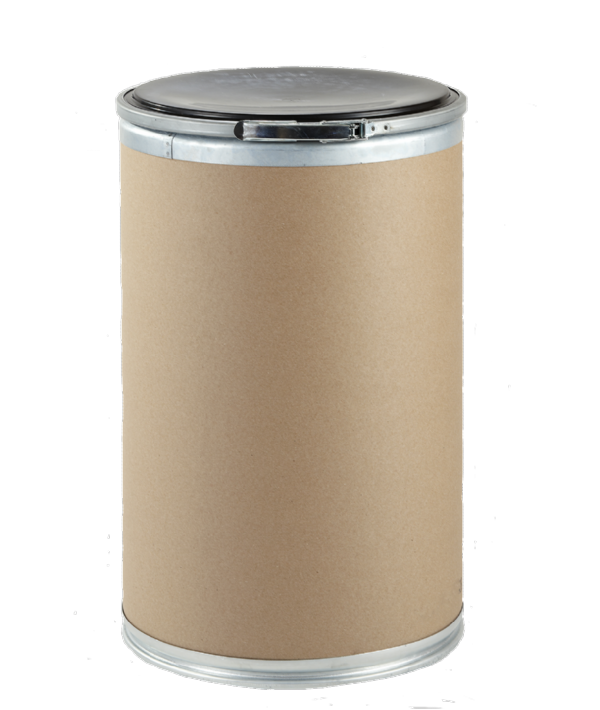 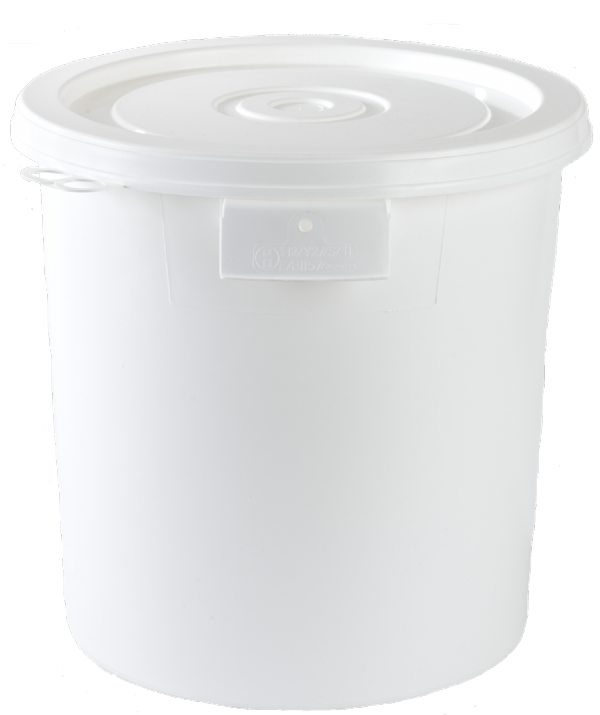 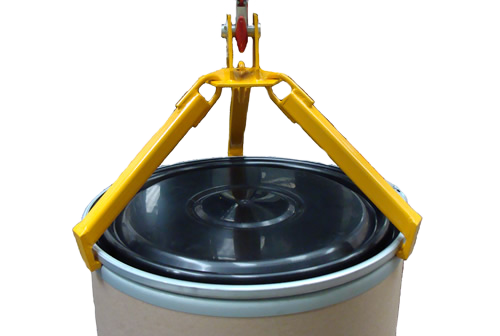 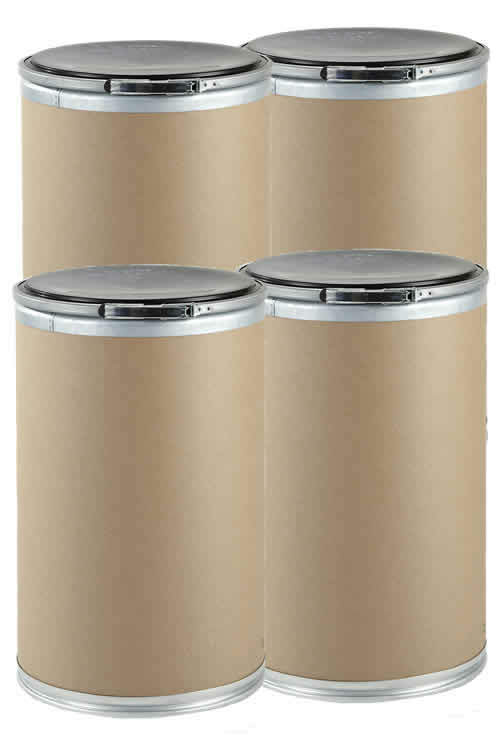 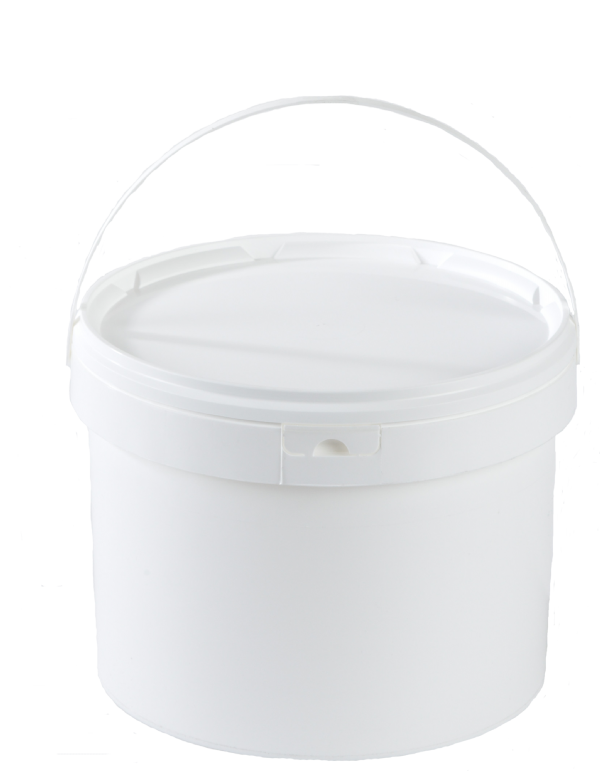 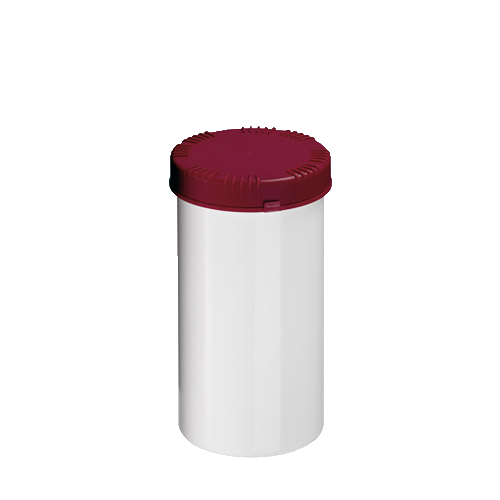 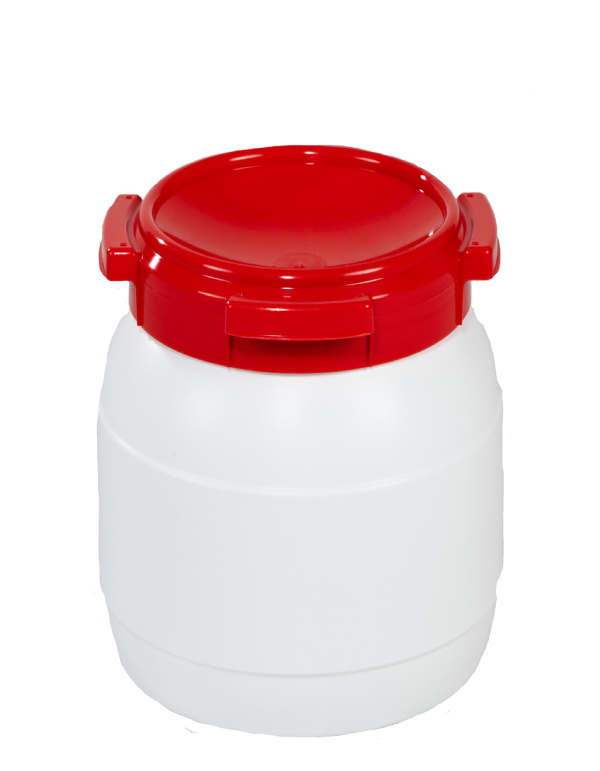 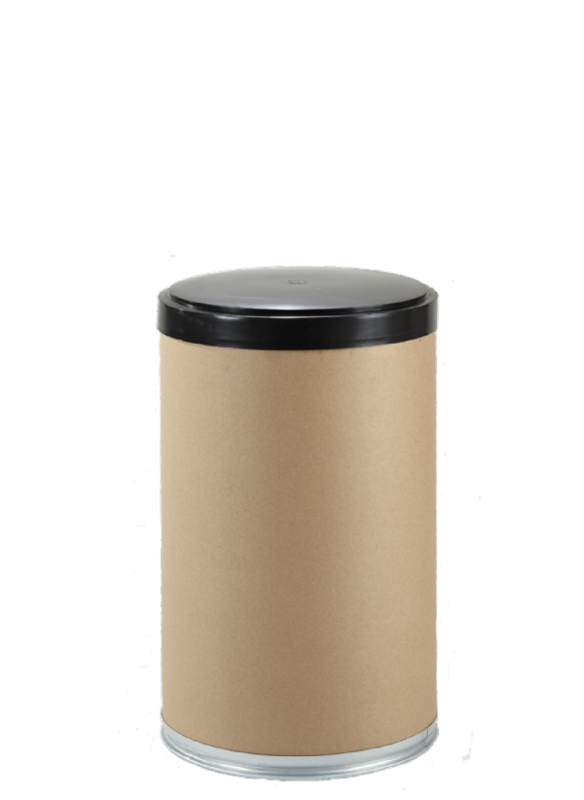 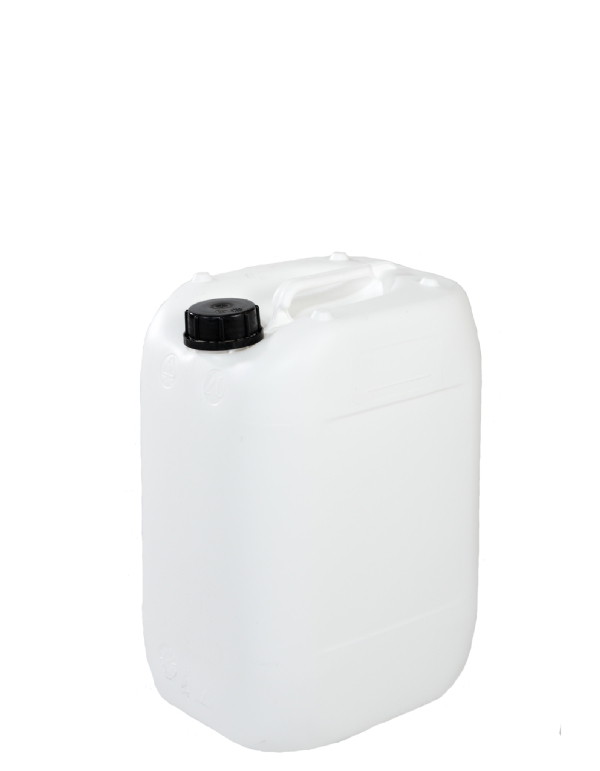 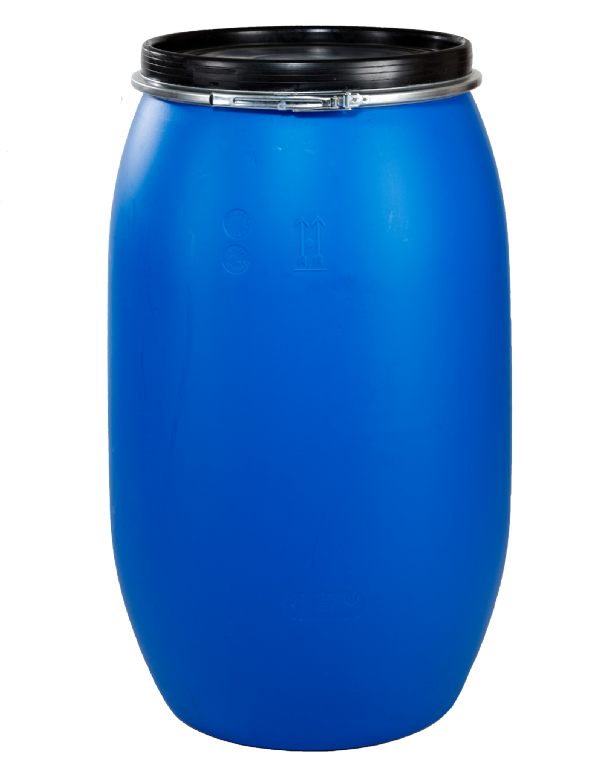 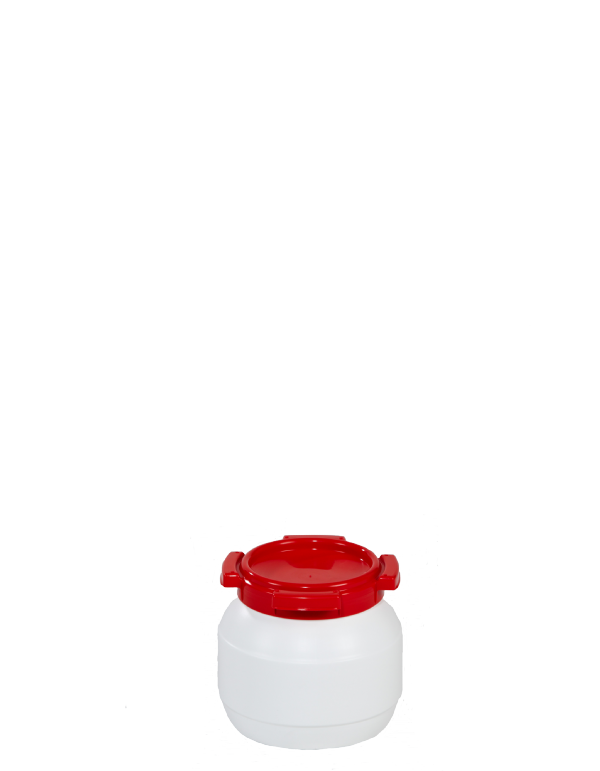 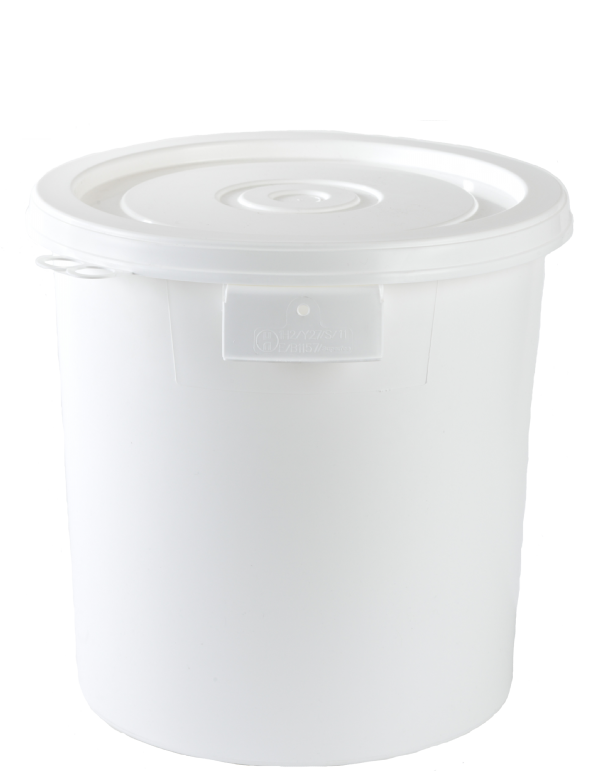 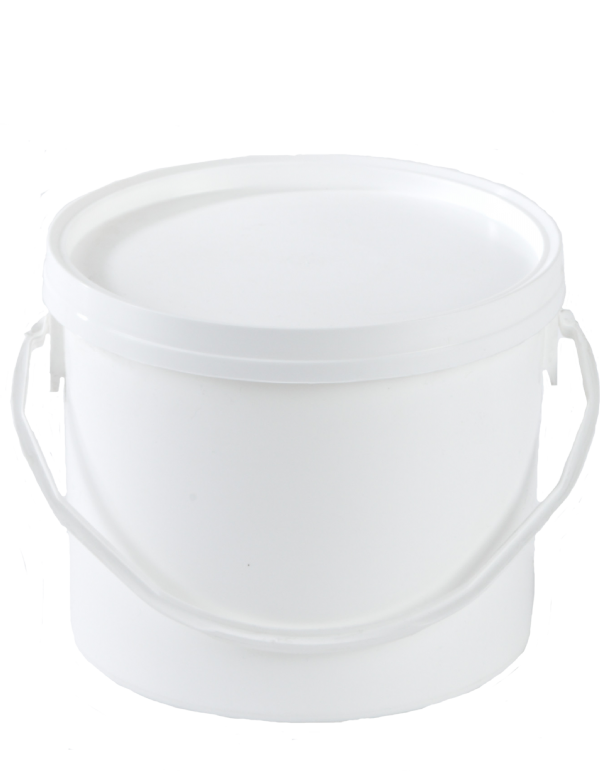 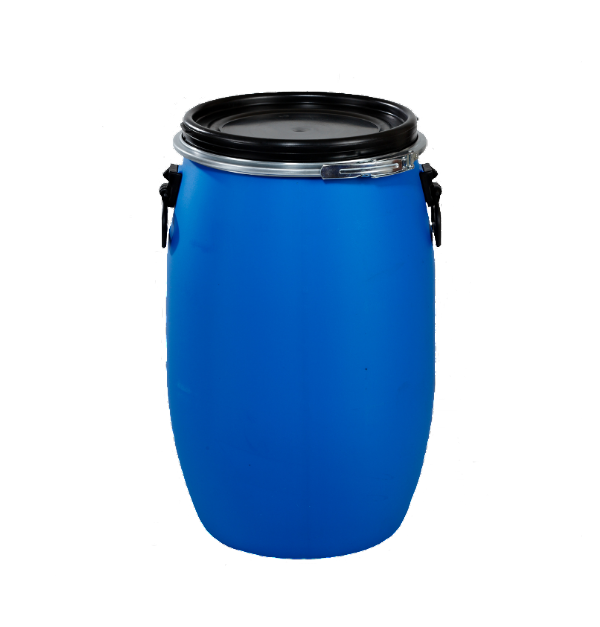 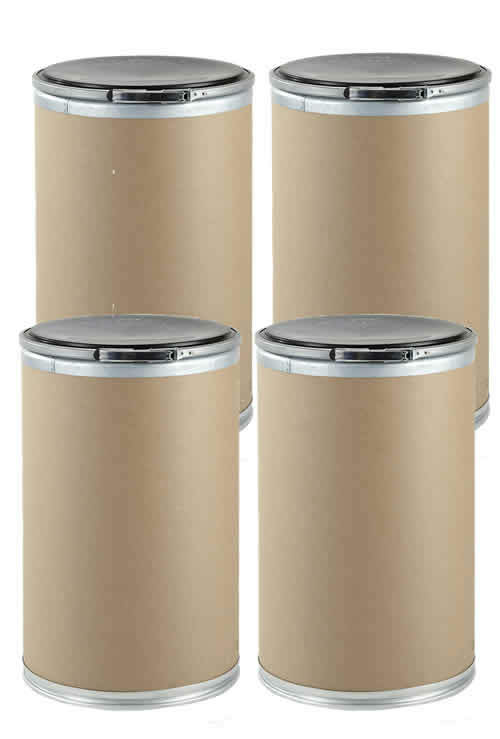 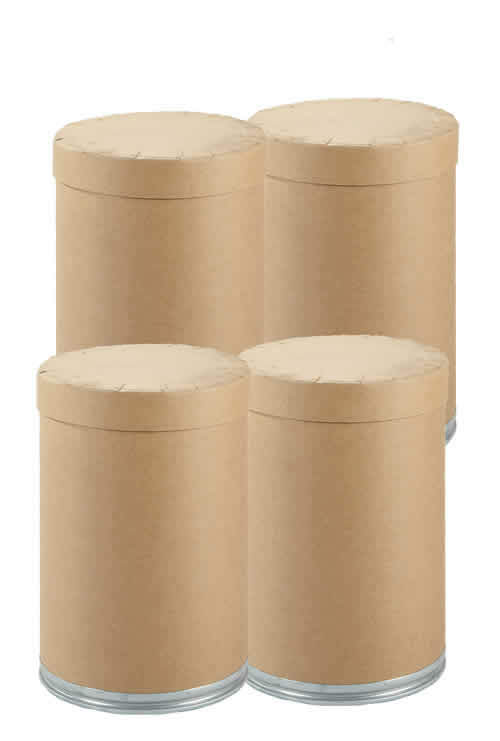 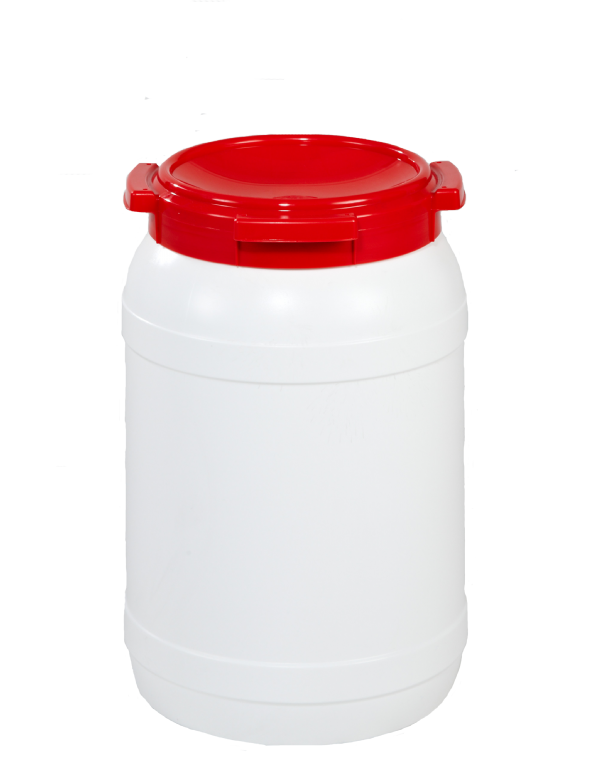 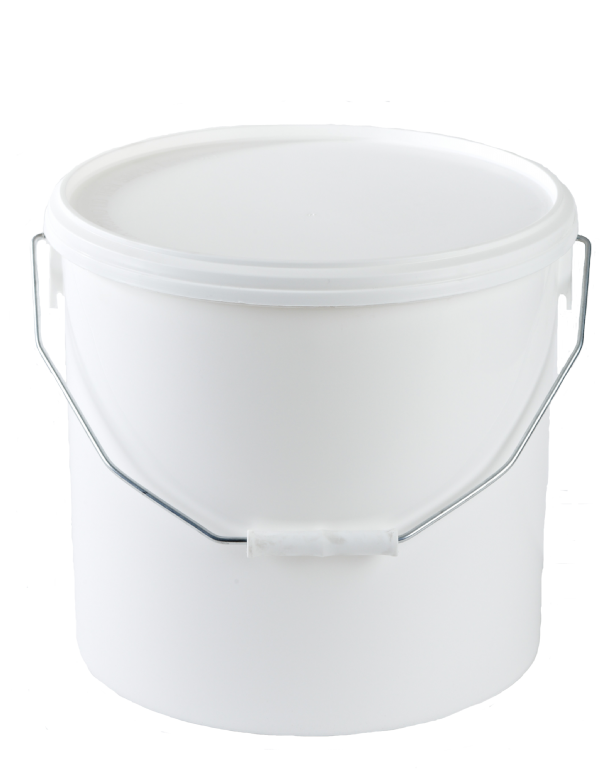 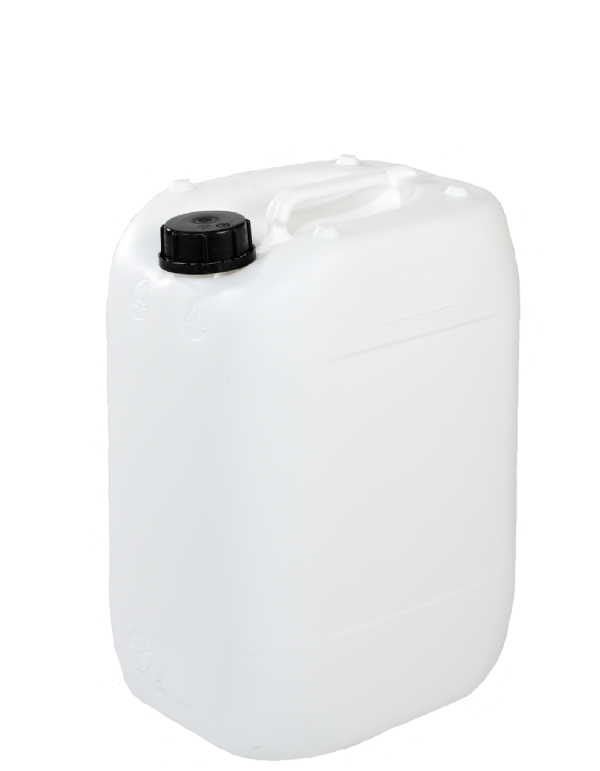 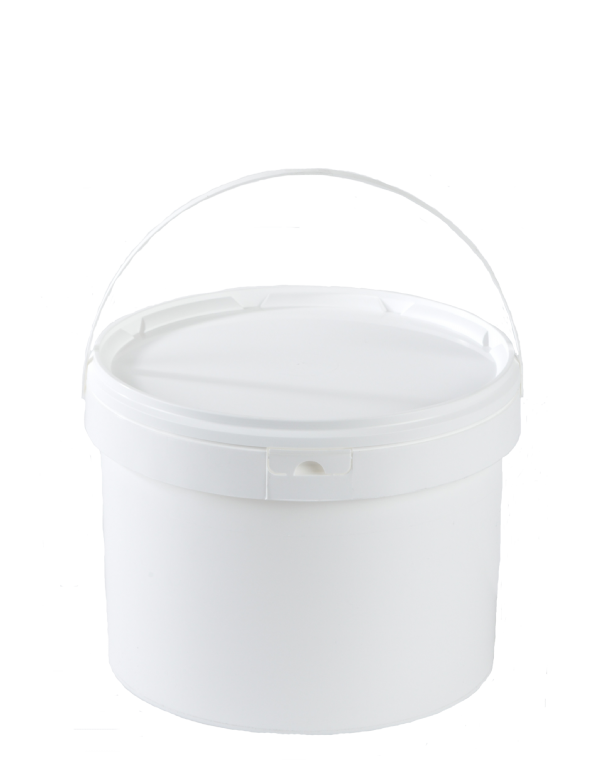 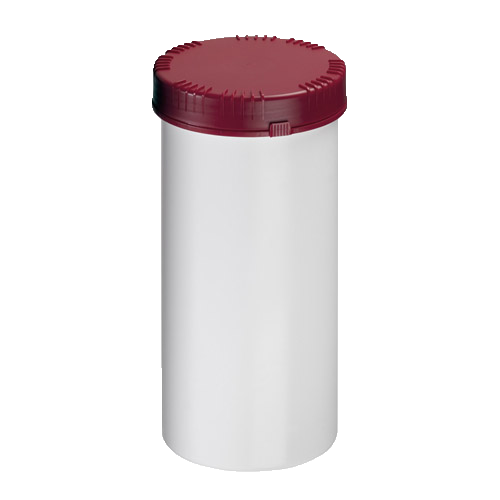 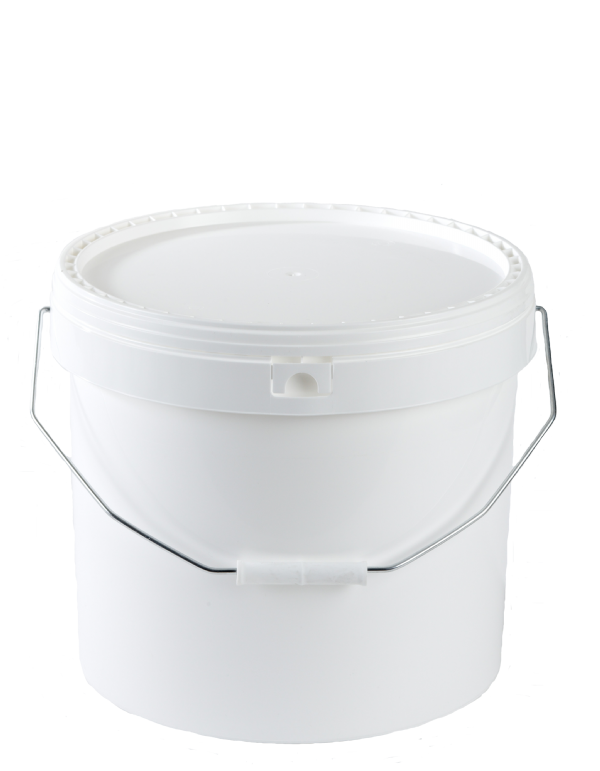 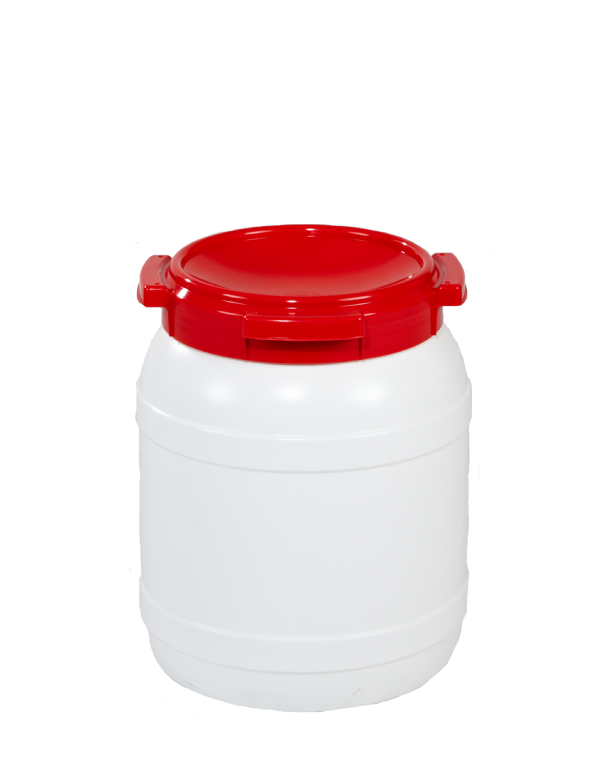 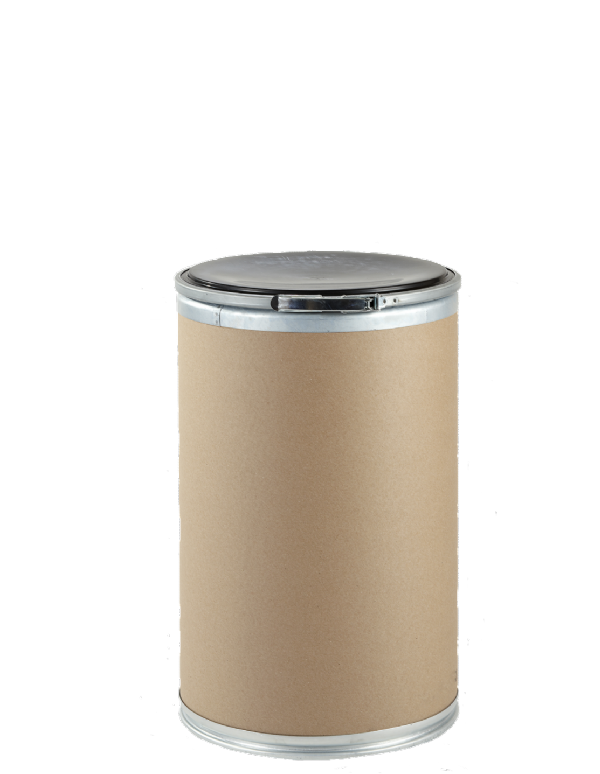 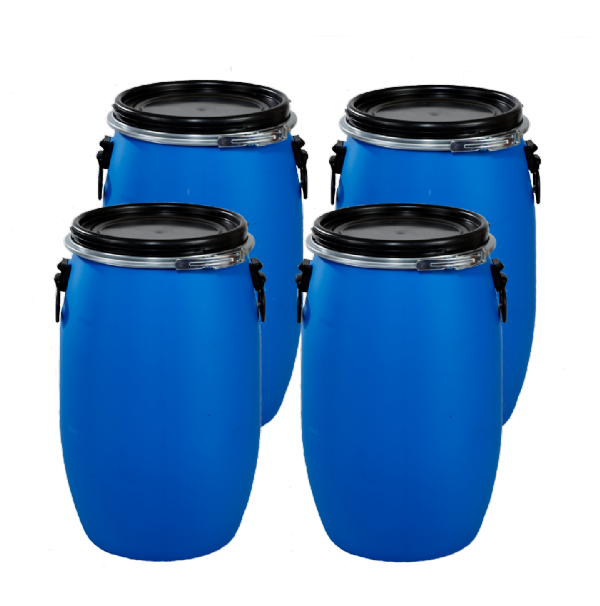 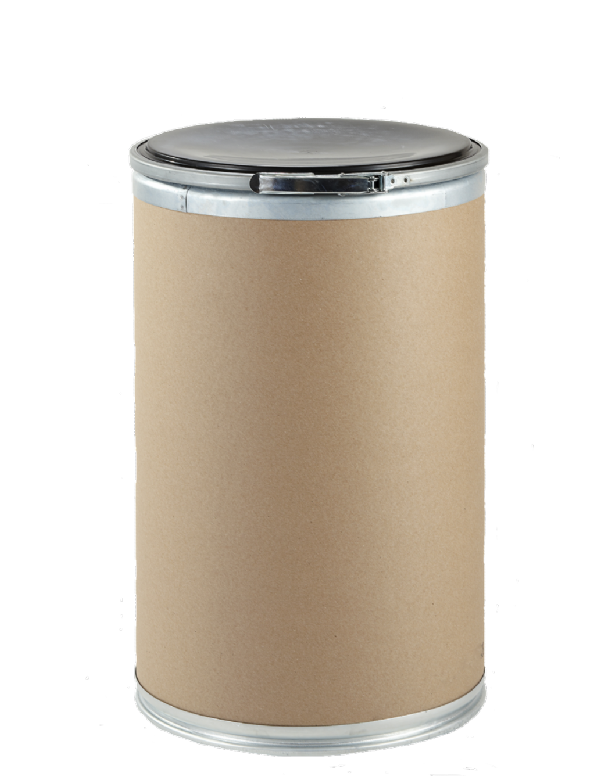 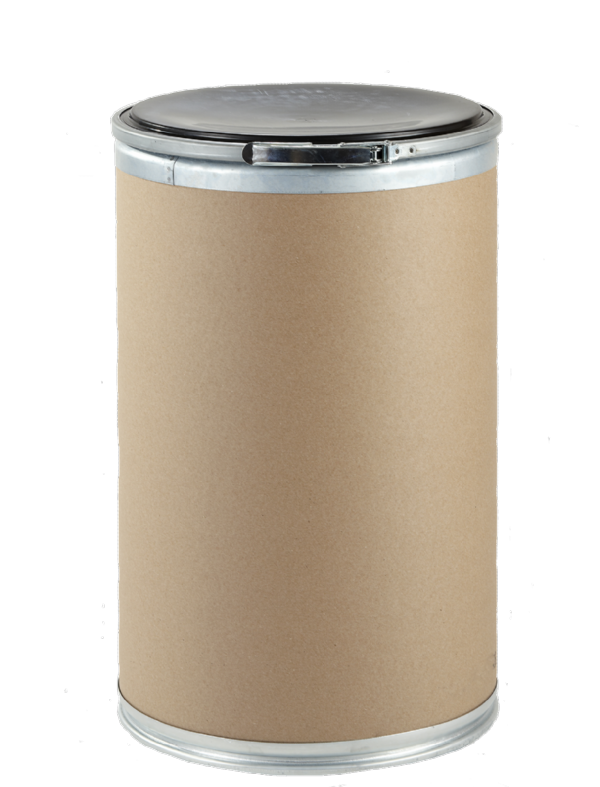 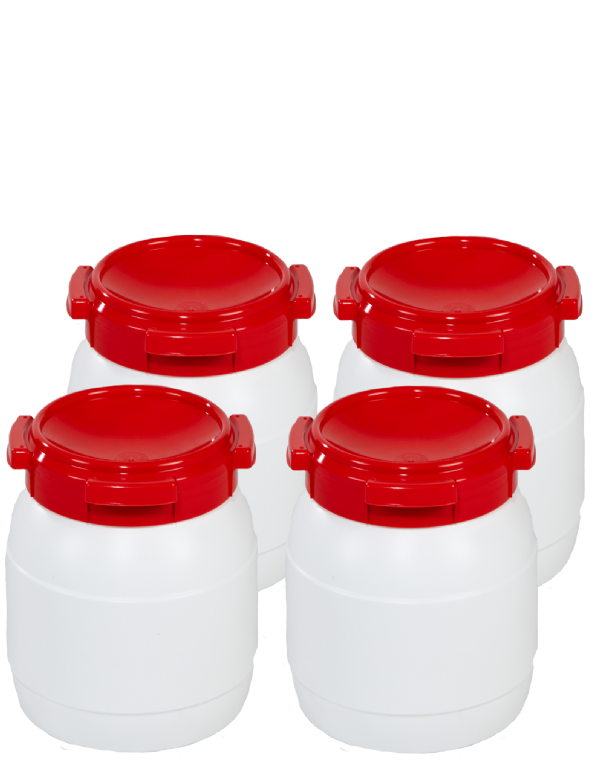 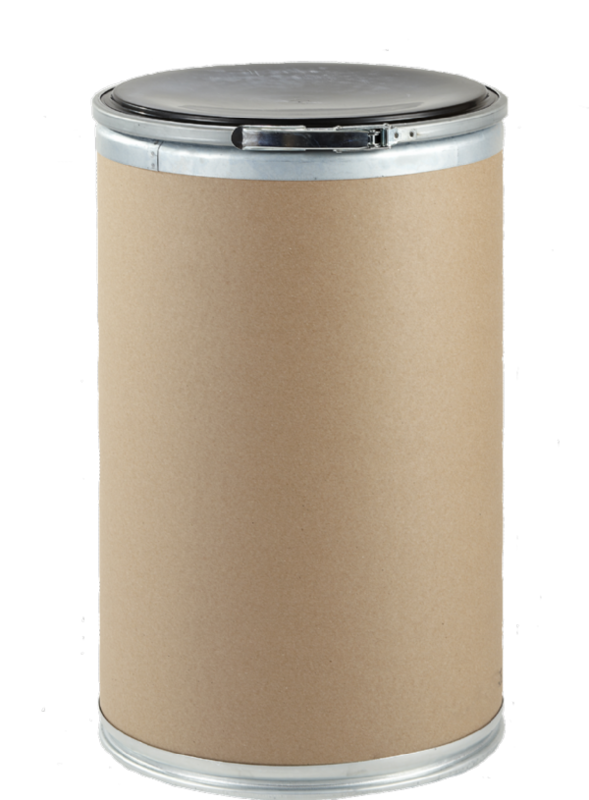 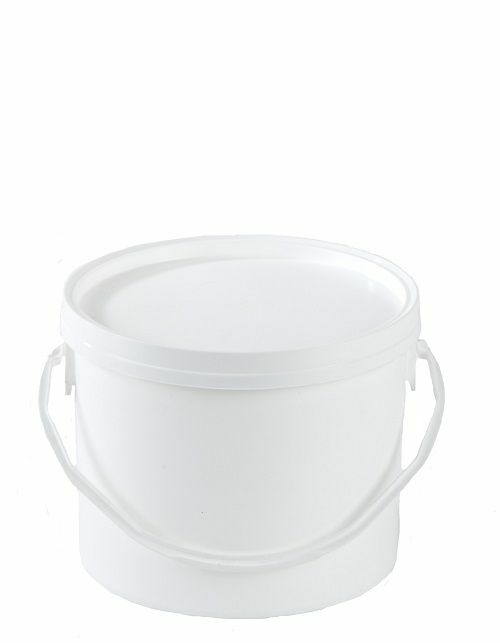 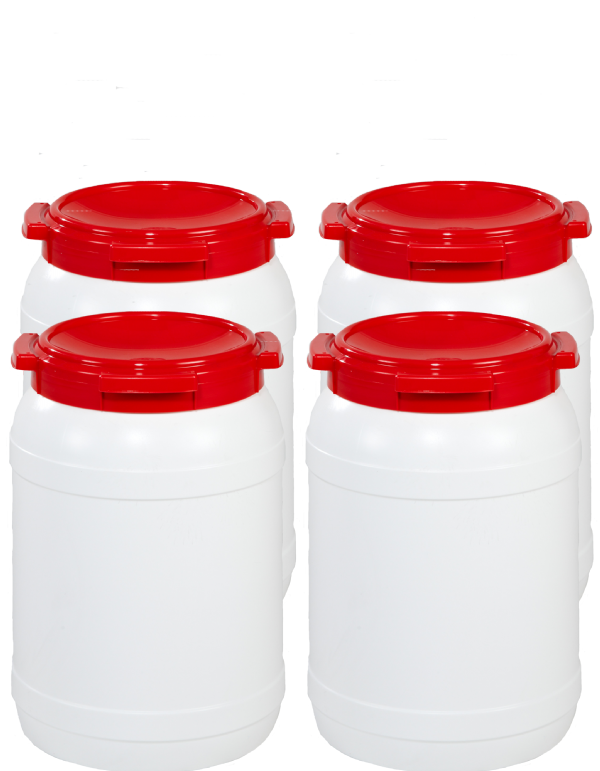 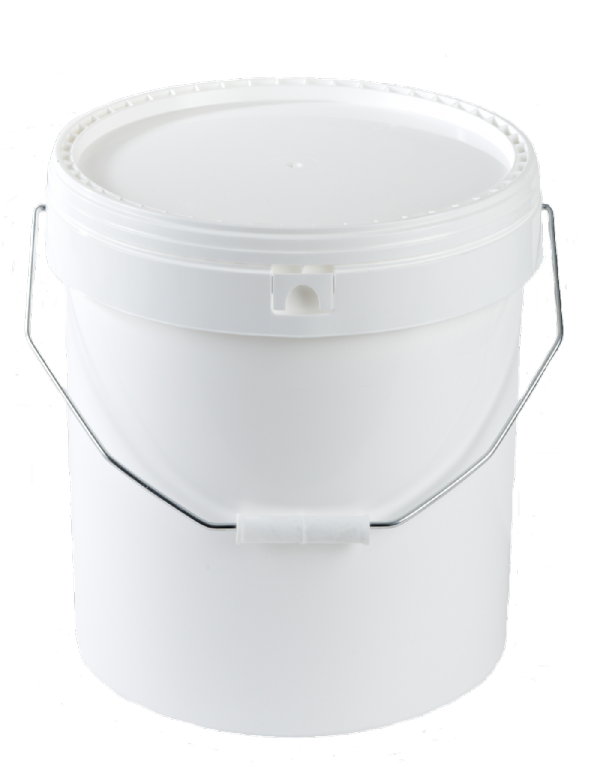 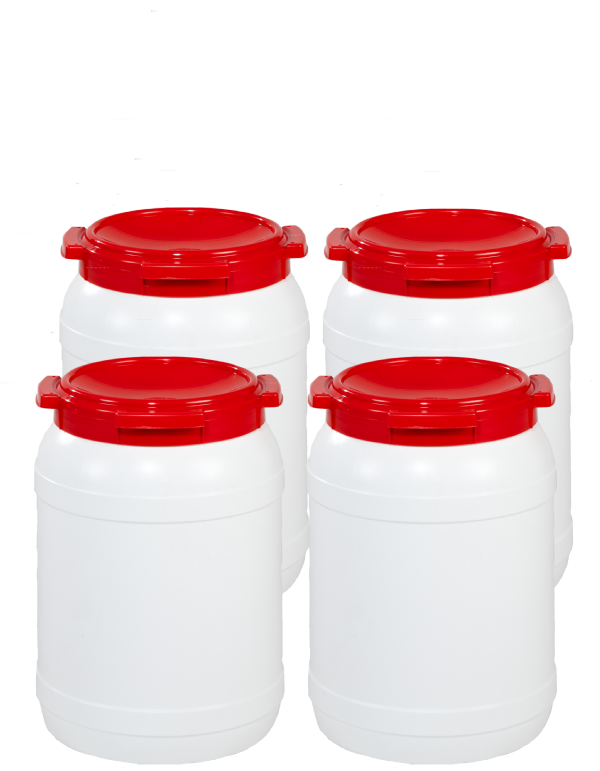 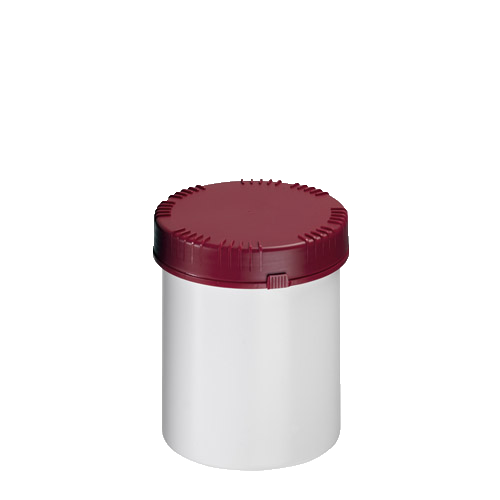 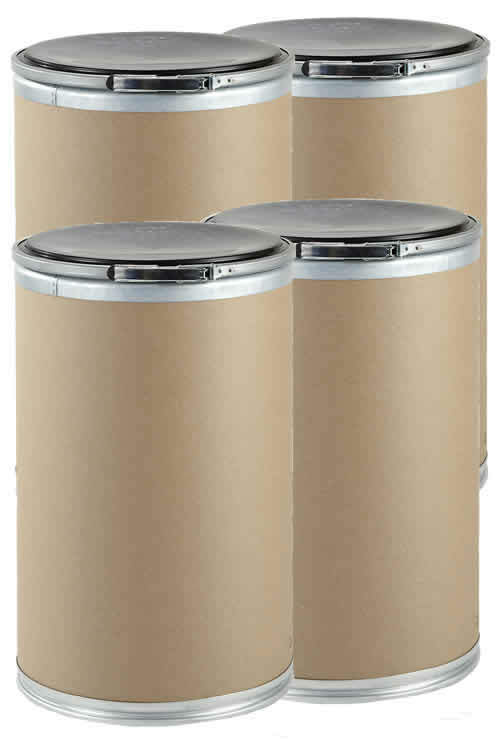 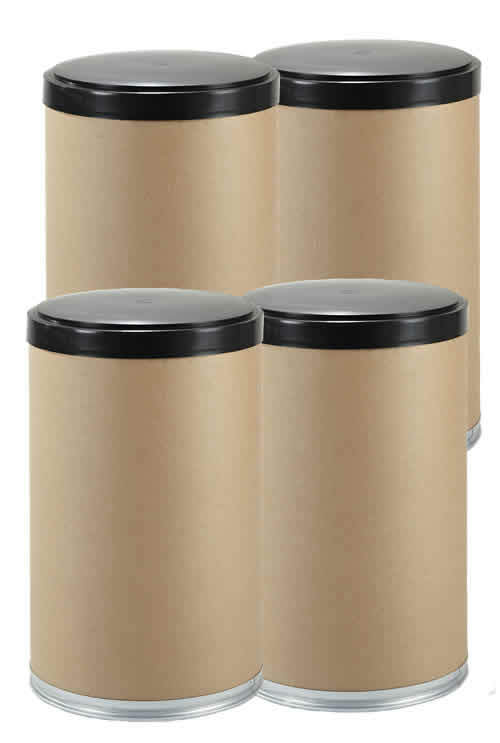 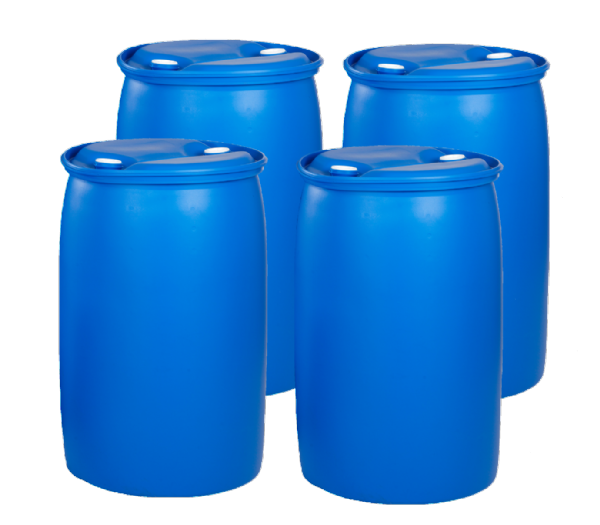 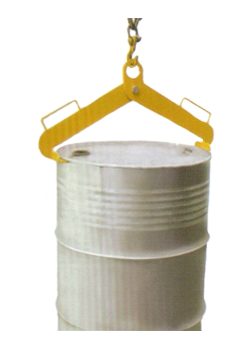 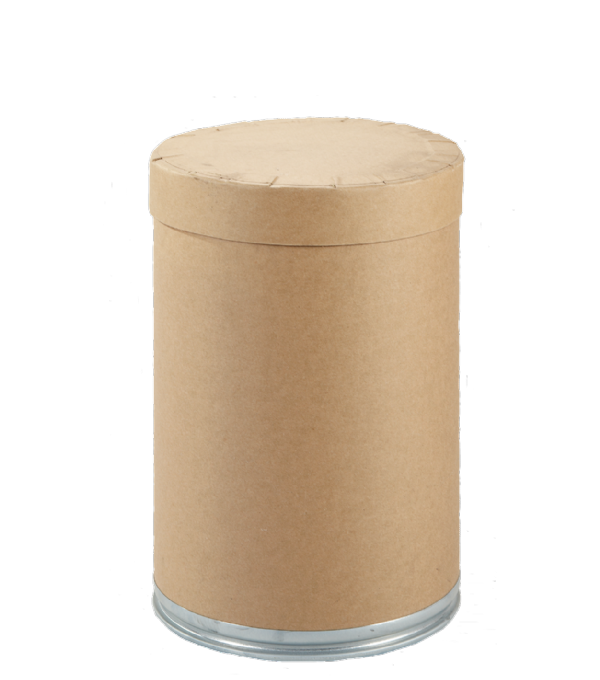 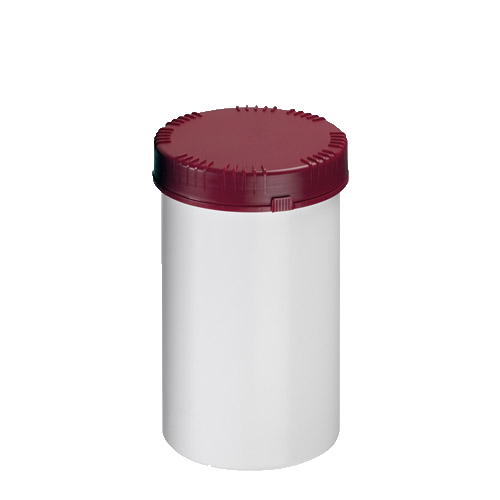 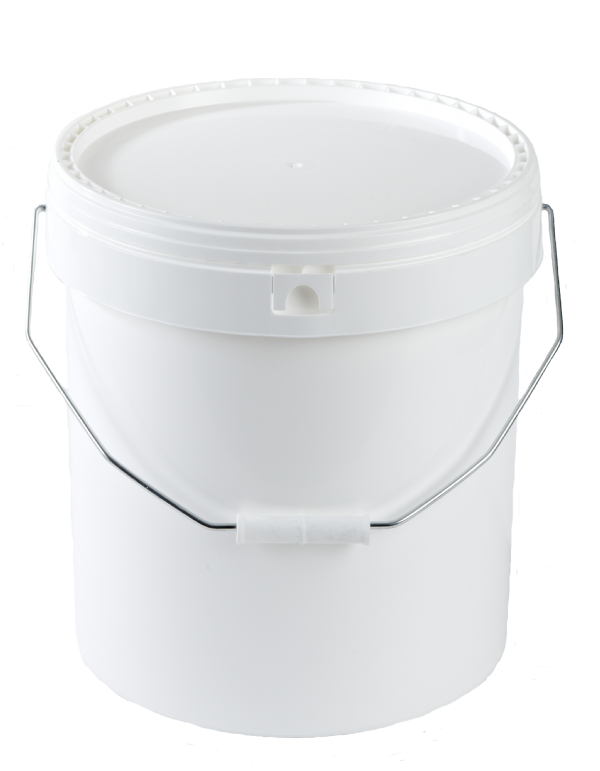 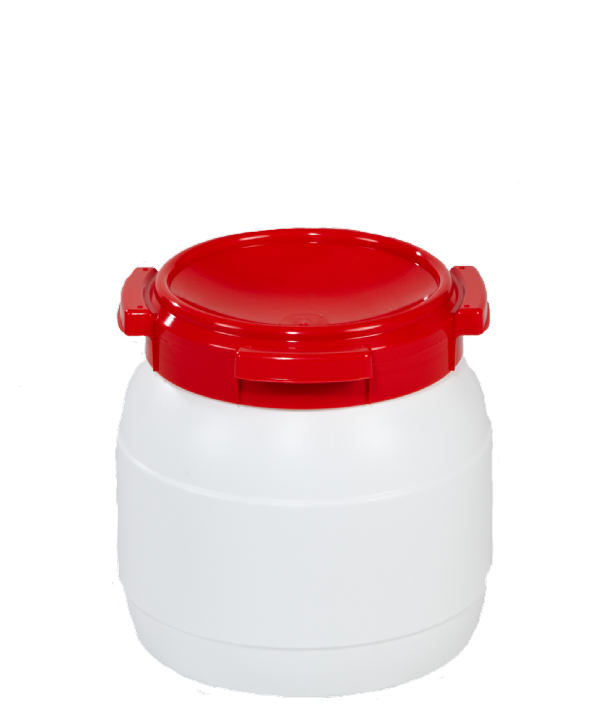 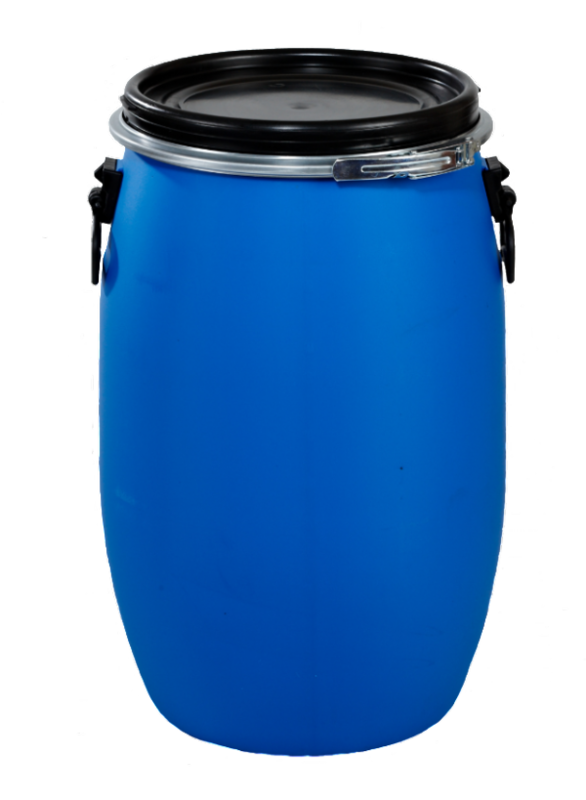 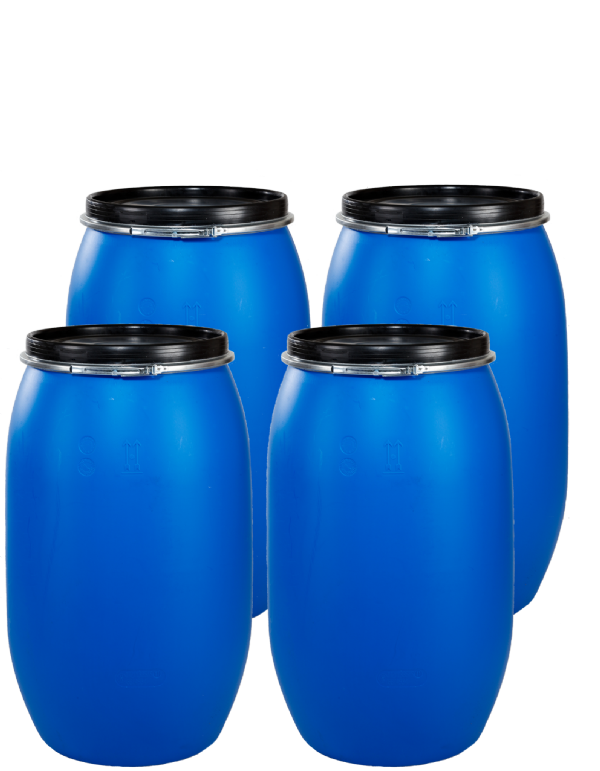 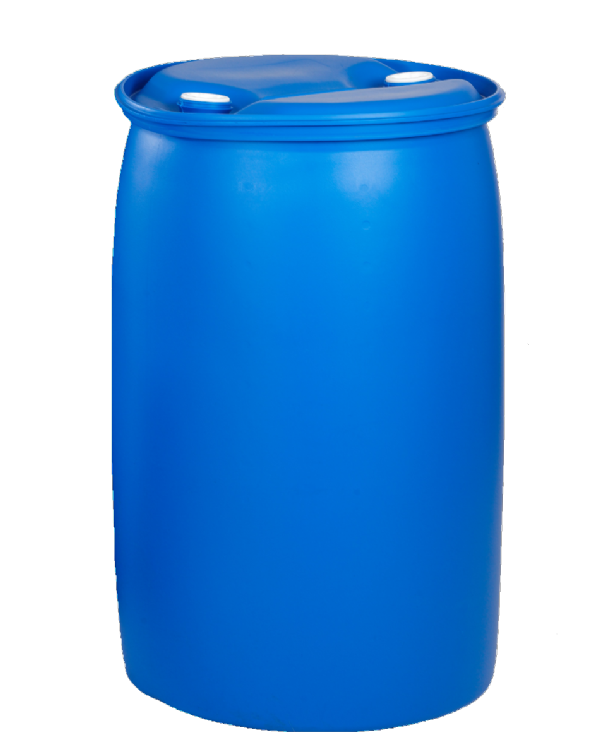 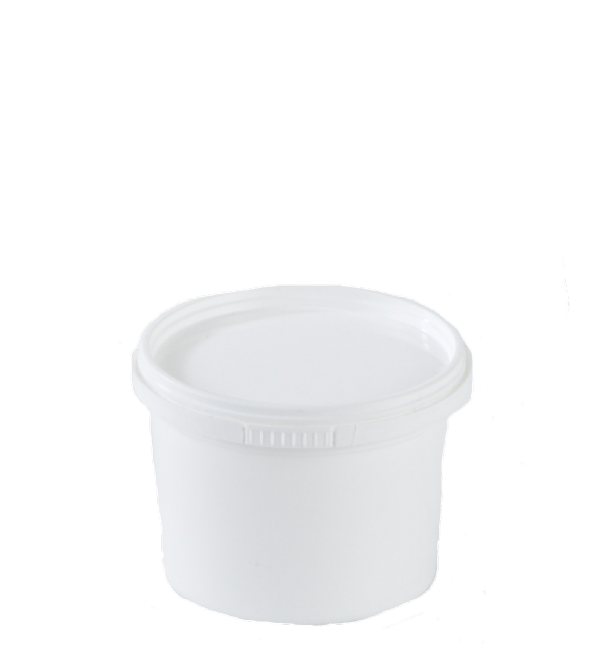 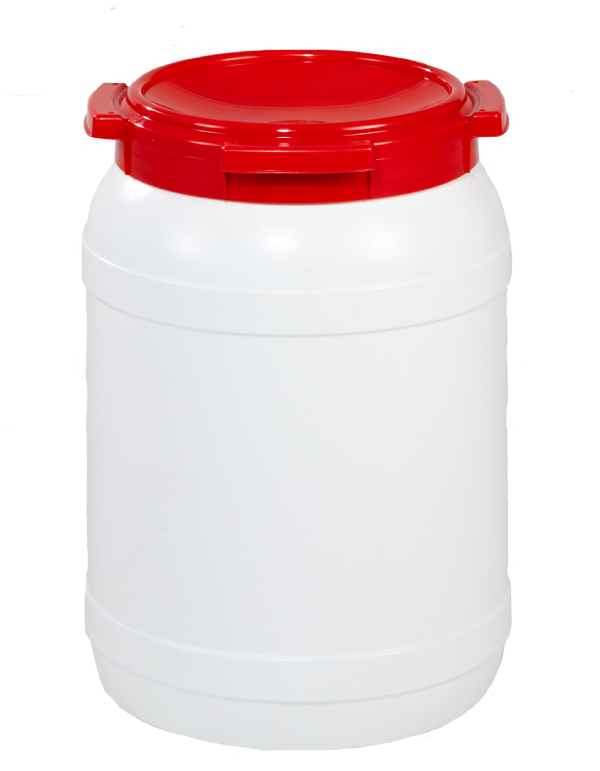 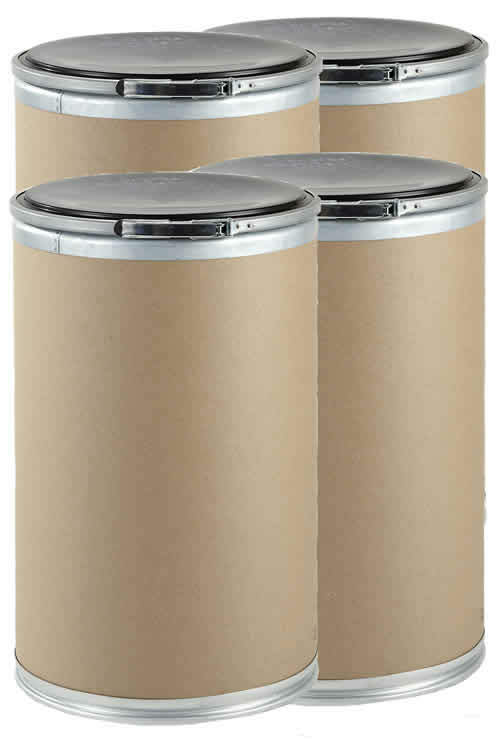 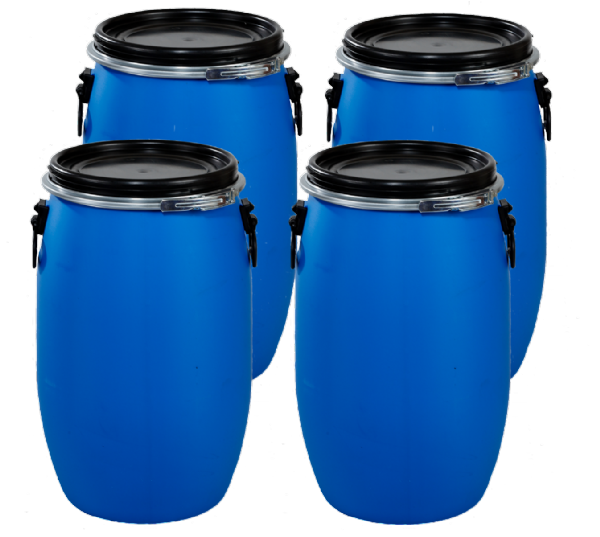 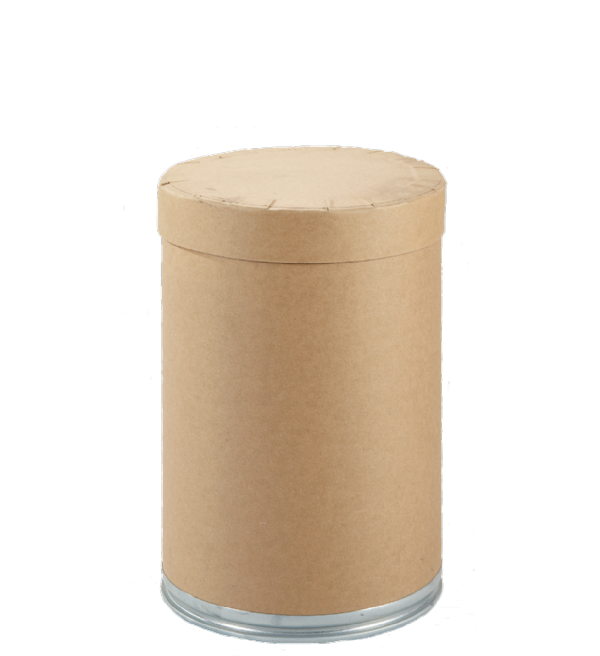 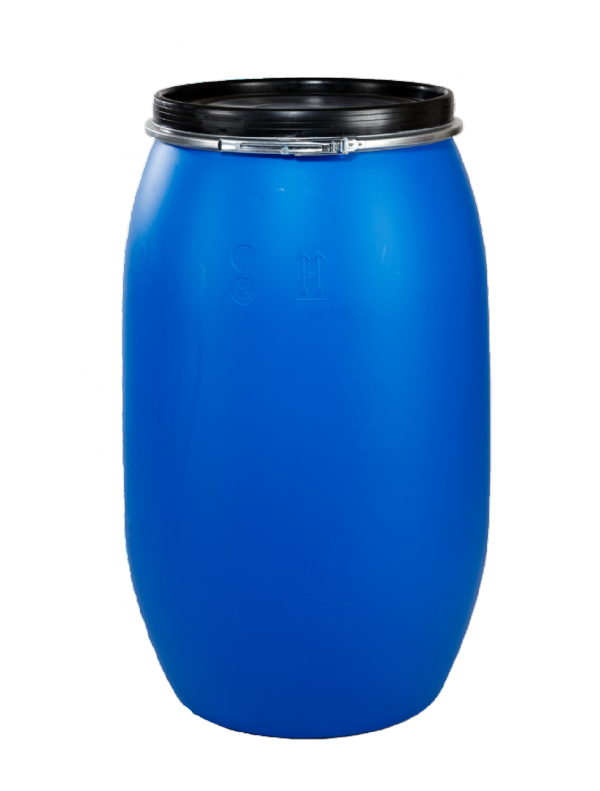 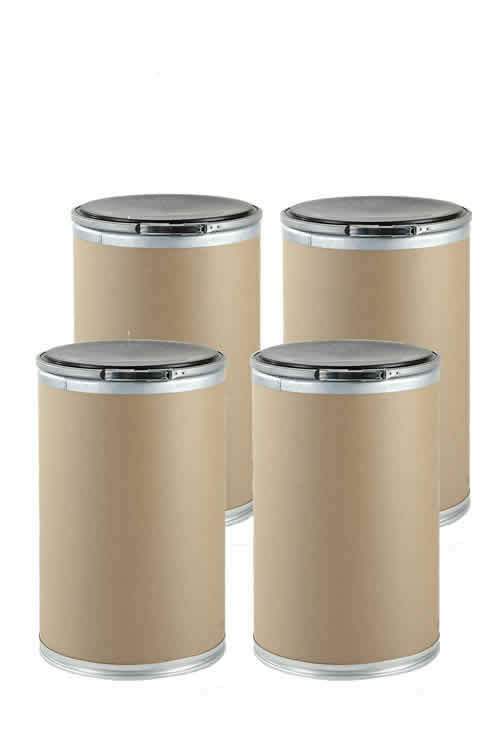 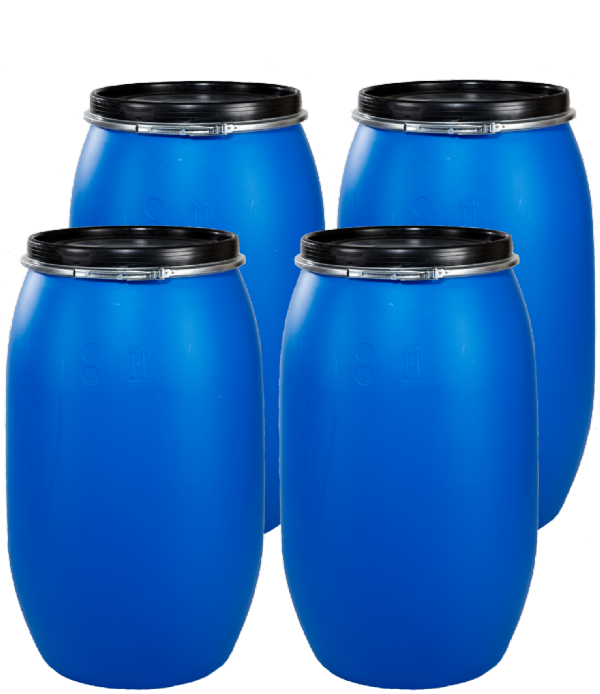 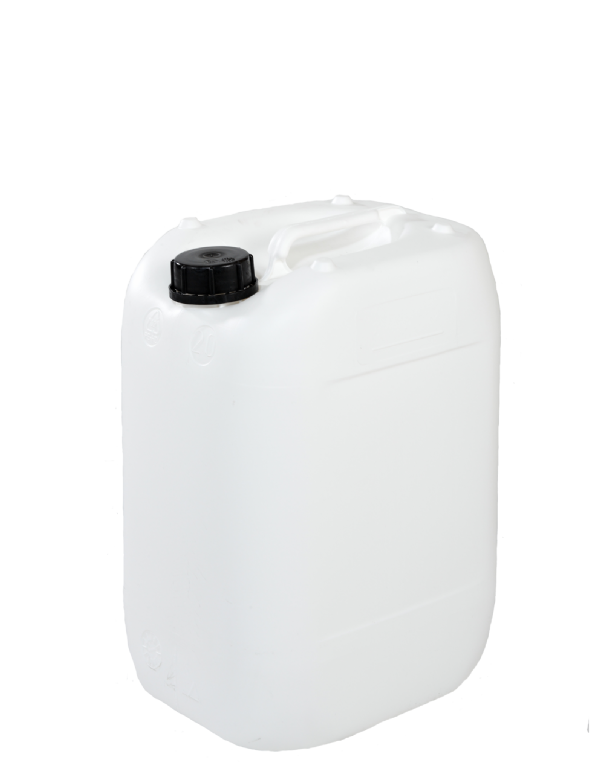 FDL Packaging offer a special purpose range of high density polyethylene heavy duty plastic drums from stock. 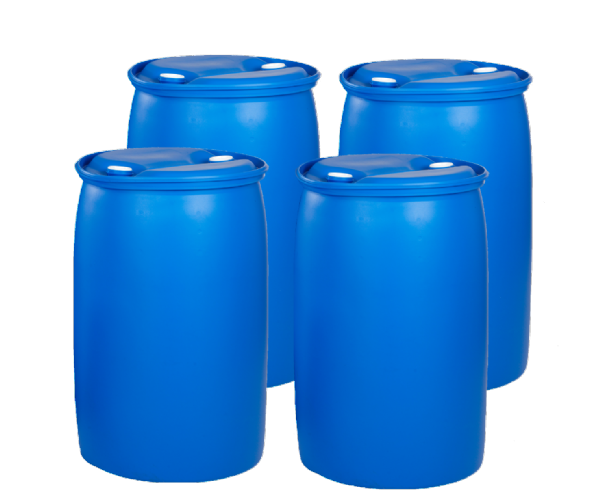 The range consists of tighthead drums for liquids, full open top and wideneck drums and containers. 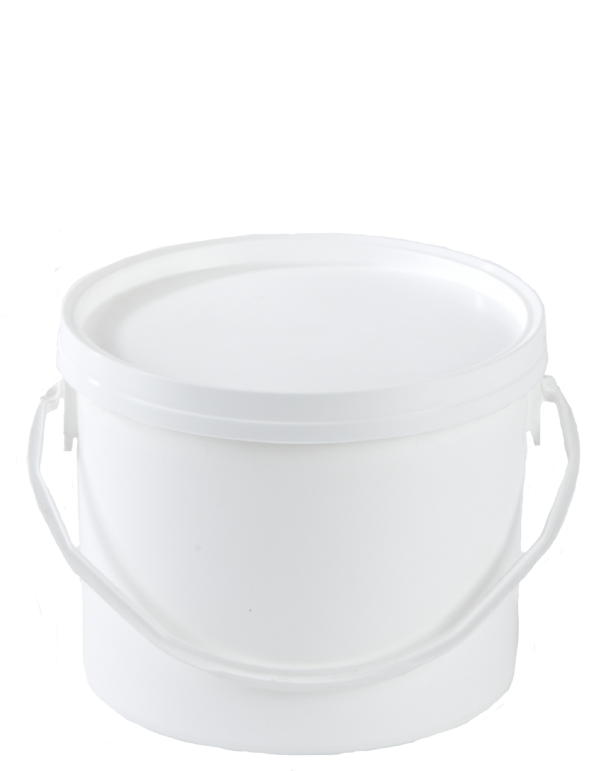 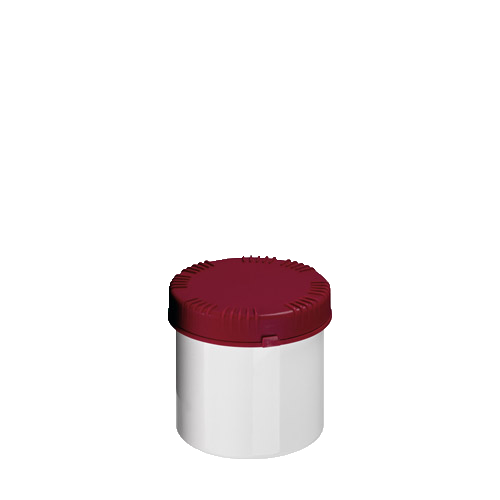 All the drums are manufactured from food grade material and are ideal for transporting and storage of food, paints, pharmaceuticals, chemicals, inks, liquid, pastes and powders. 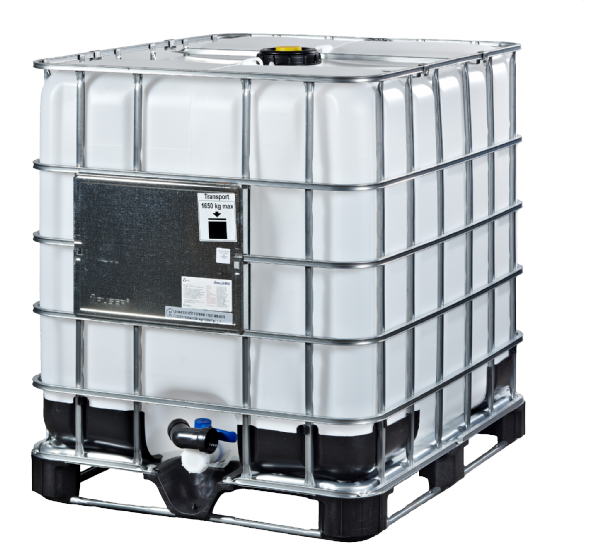 UN Approved for transporting hazardous material. 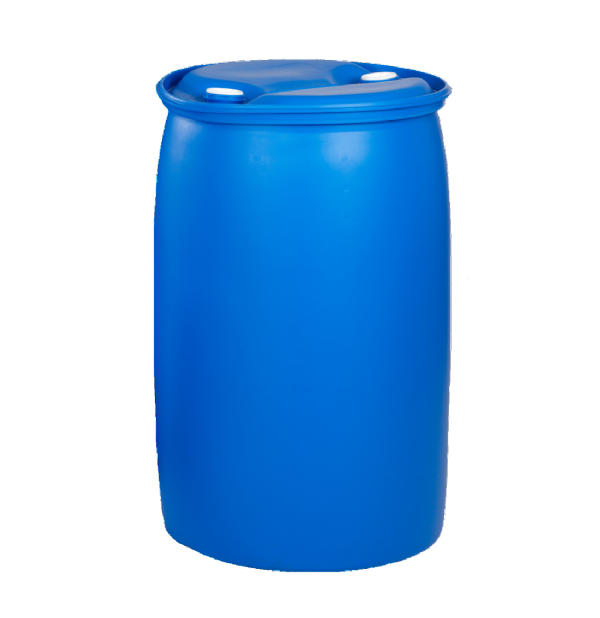 Constructed from high molecular weight polyethylene. 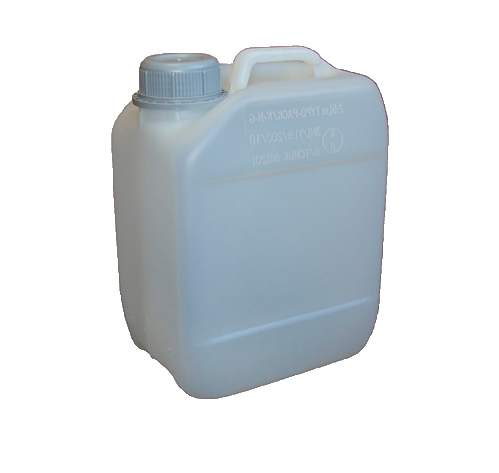 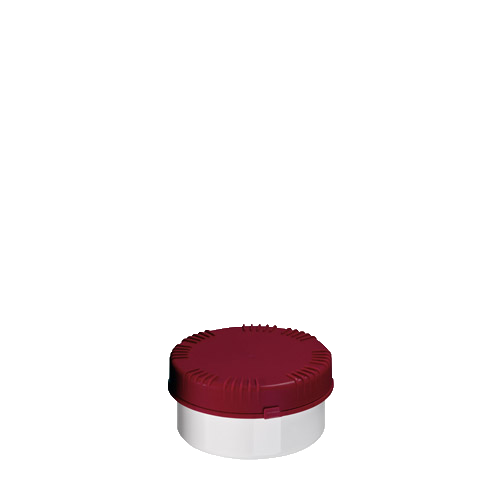 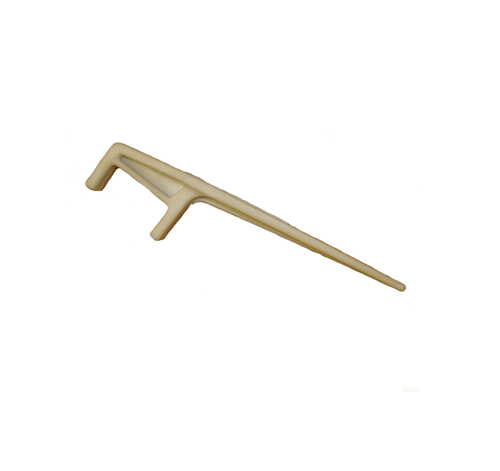 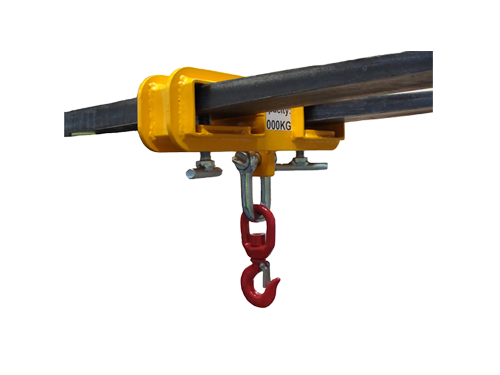 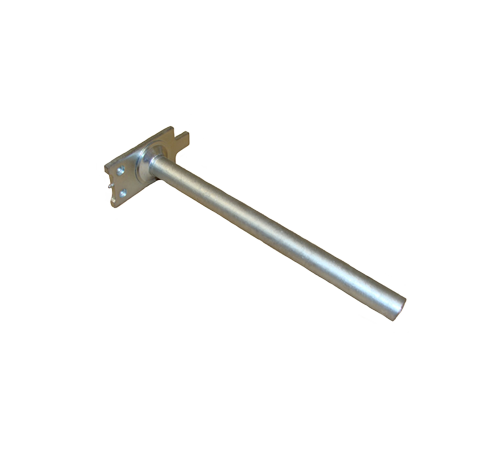 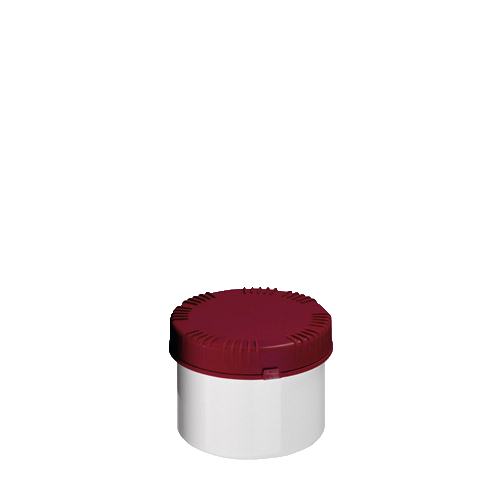 Excellent resistance to most chemicals, ideal for a wide range of applications.